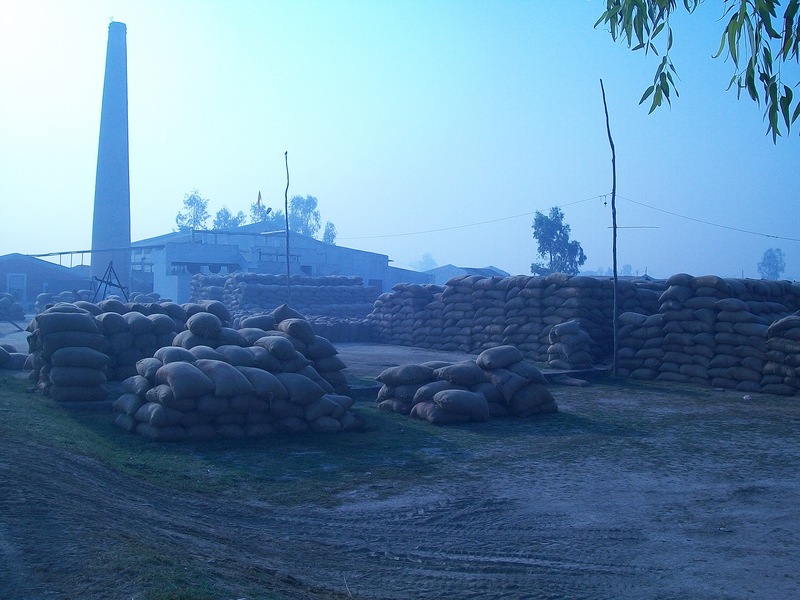 Mohit Enterprises was establish in the year 1996 for the procurement of food grain and manufacturing of poultry feed for the broiler production of Sengar’s Agro Farm Pvt. Ltd. and to help other small scale farmers with balanced poultry feed for optimum production. 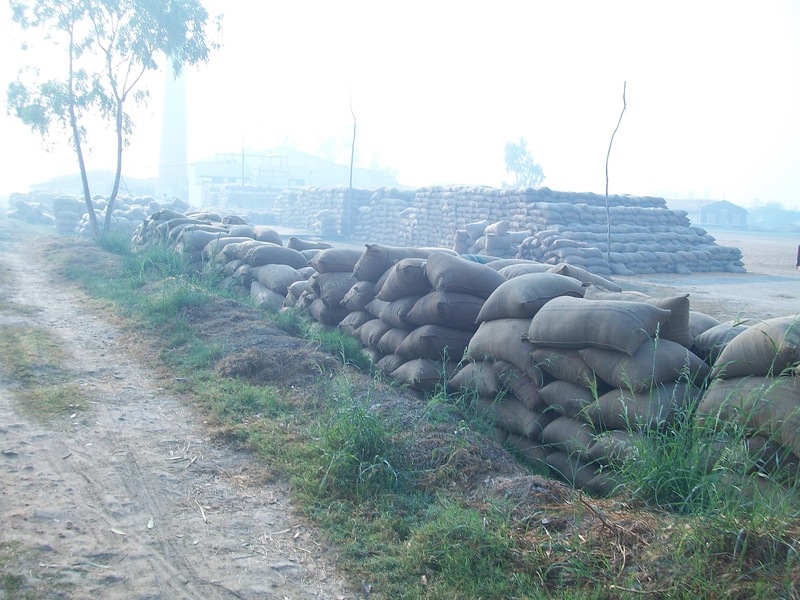 The firm set up an Mini Rice Plant in 1999 to fulfill the requirement of rice polish and rice husk for the poultry feed requirement. 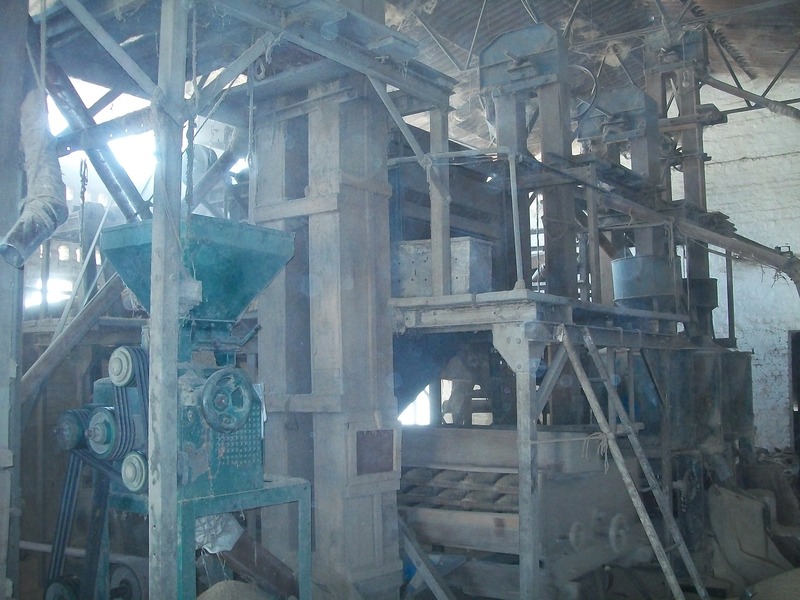 Later in 2002 the Rice Milling operation was modernized with a 1.5 Ton per hour capacity of Par Boiled (sela) rice.